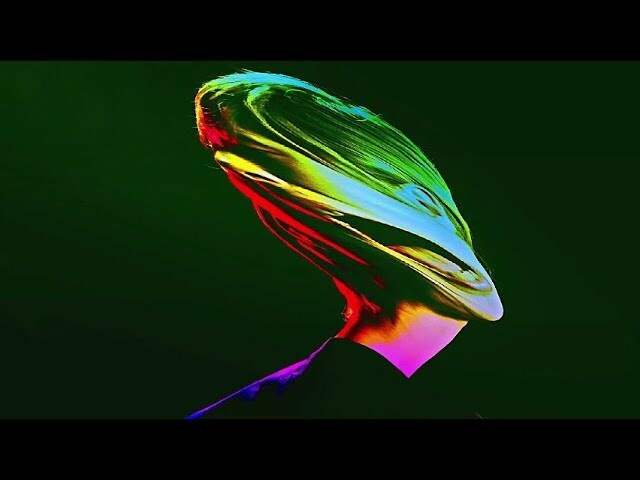 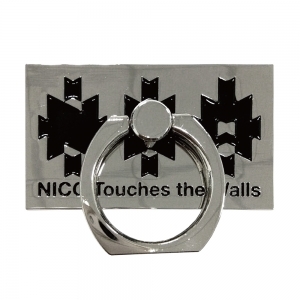 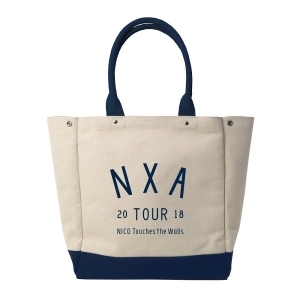 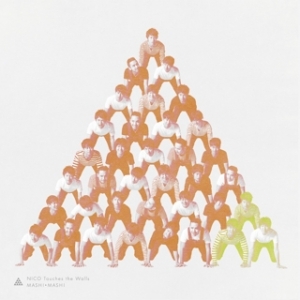 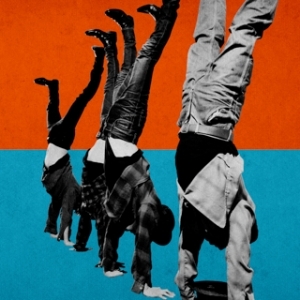 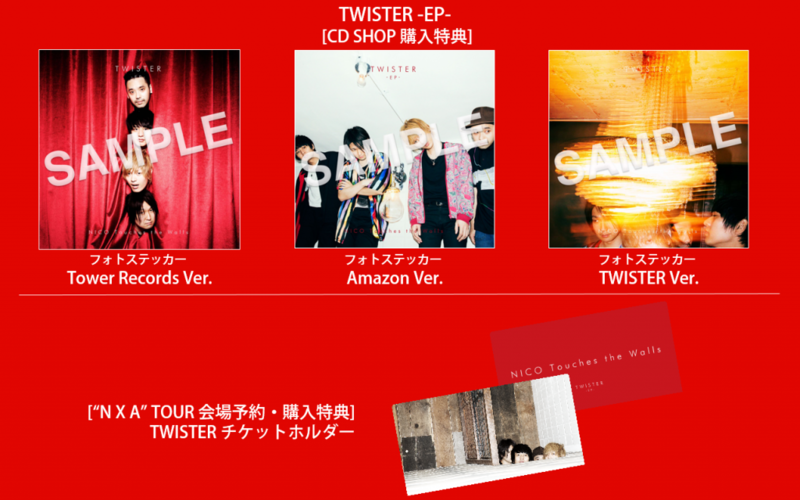 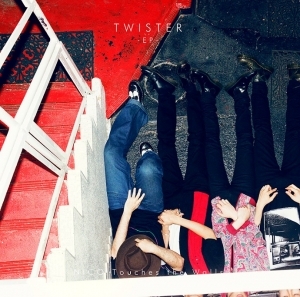 NICO Touches the Walls EP「TWISTER -EP-」2018.7.25 Release!新ビジュアルも公開! 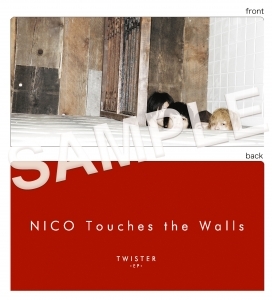 NICO Touches the Walls EP「TWISTER -EP-」2018.7.4 Release! 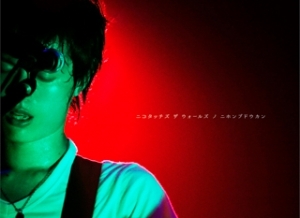 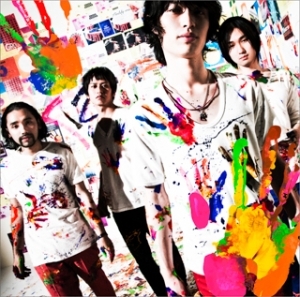 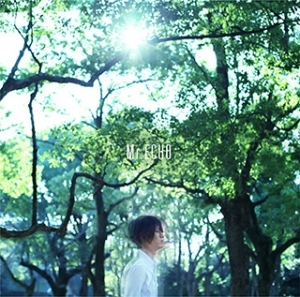 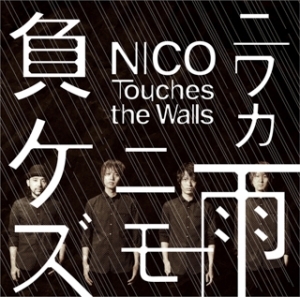 NICO Touches the Walls 12月6日に約1年ぶりの新作『OYSTER -EP-』リリース決定! 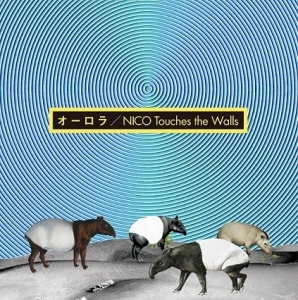 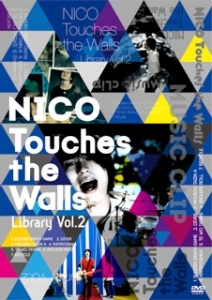 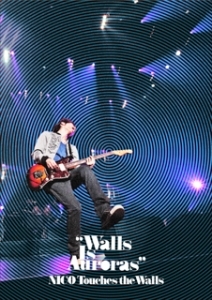 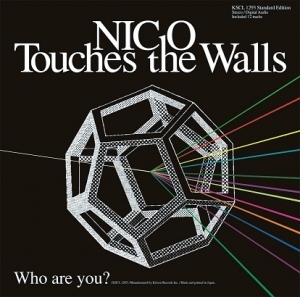 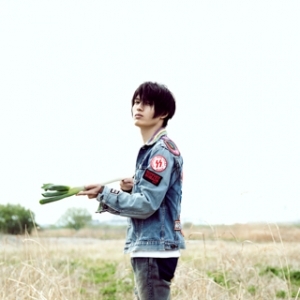 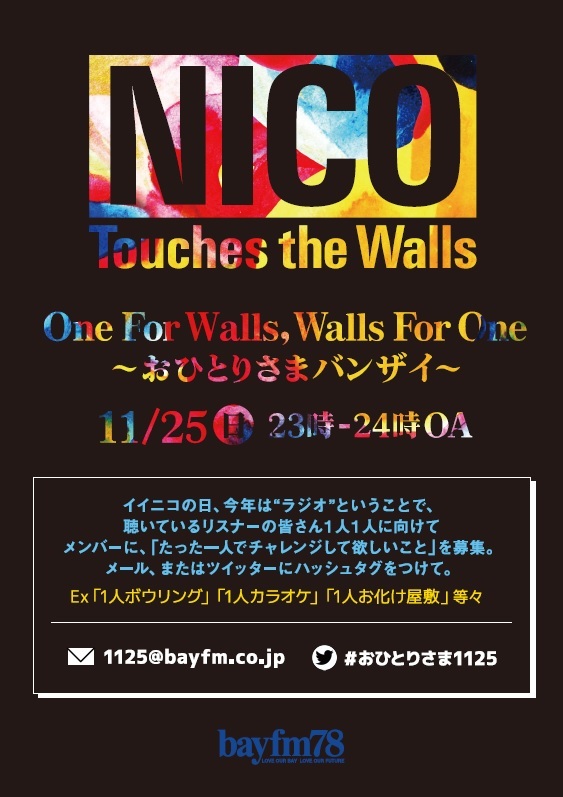 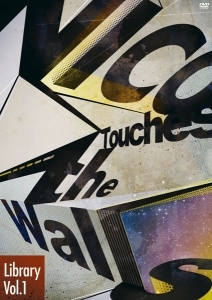 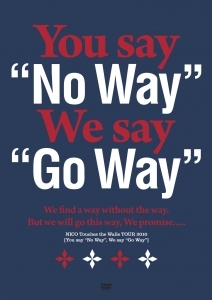 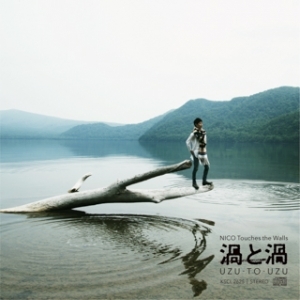 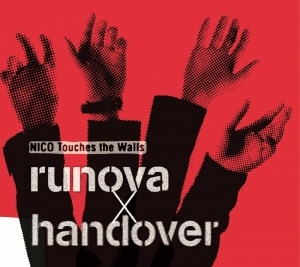 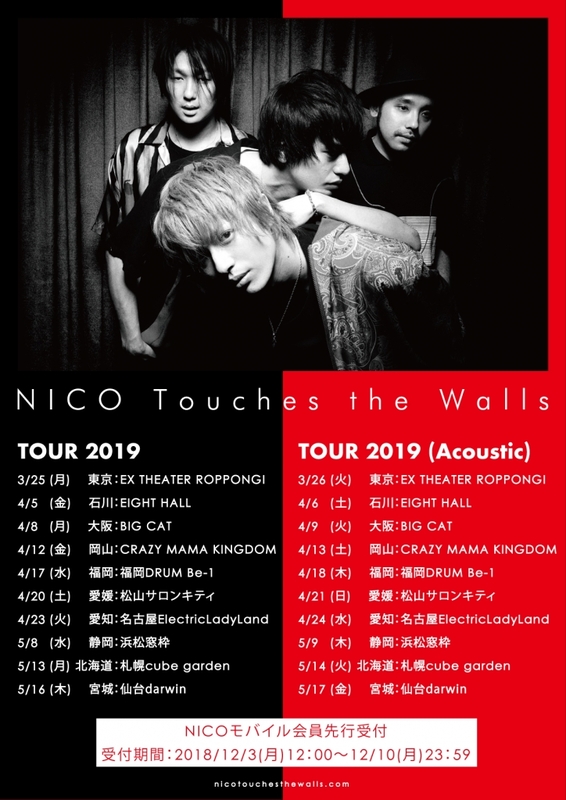 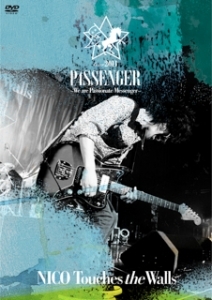 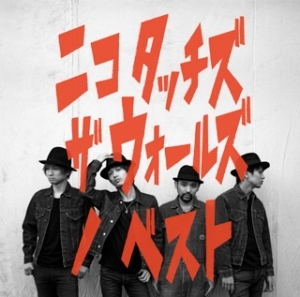 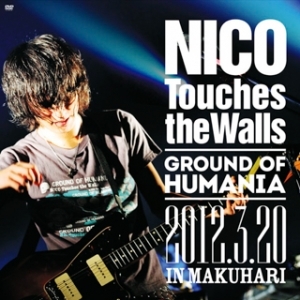 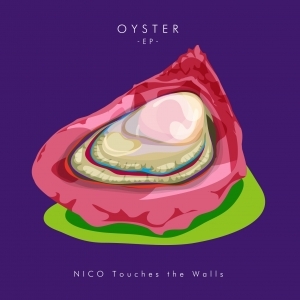 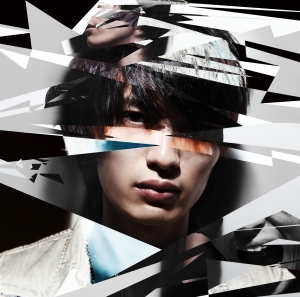 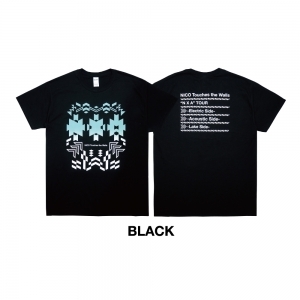 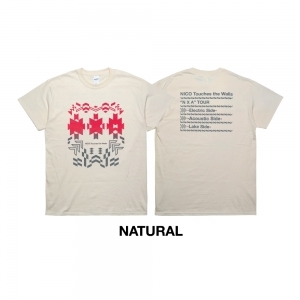 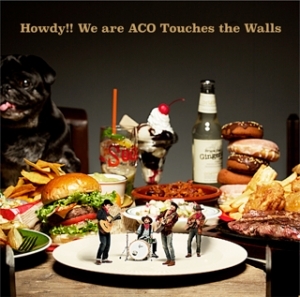 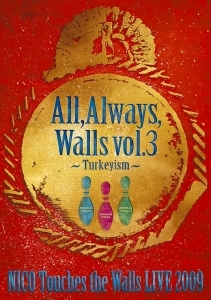 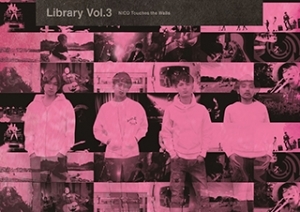 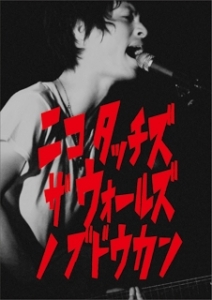 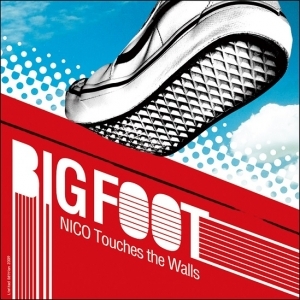 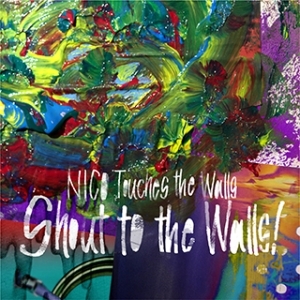 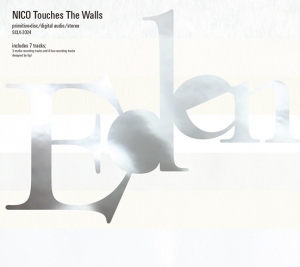 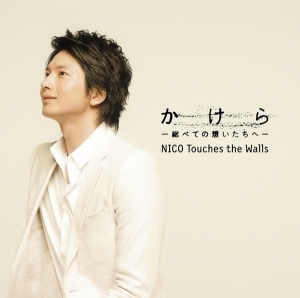 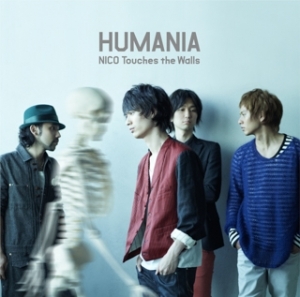 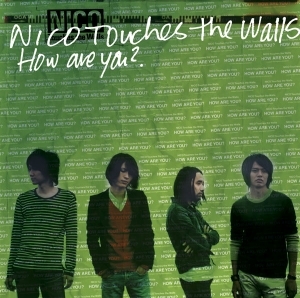 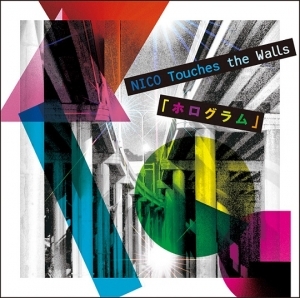 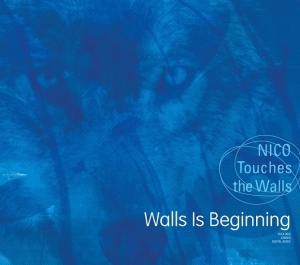 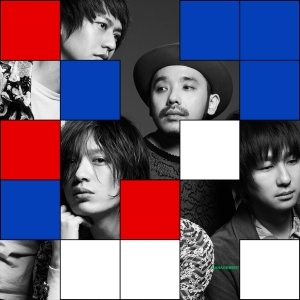 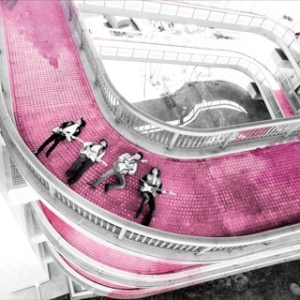 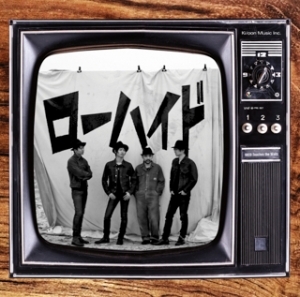 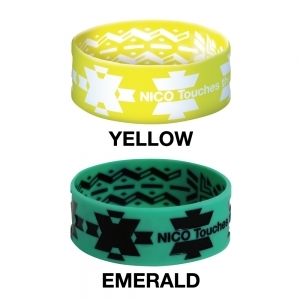 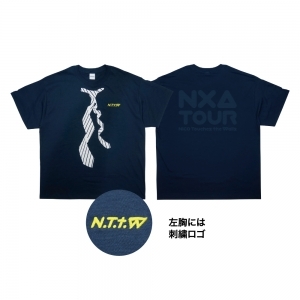 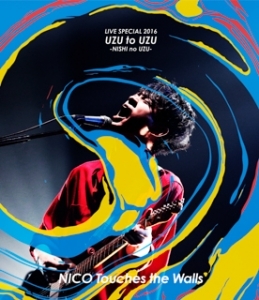 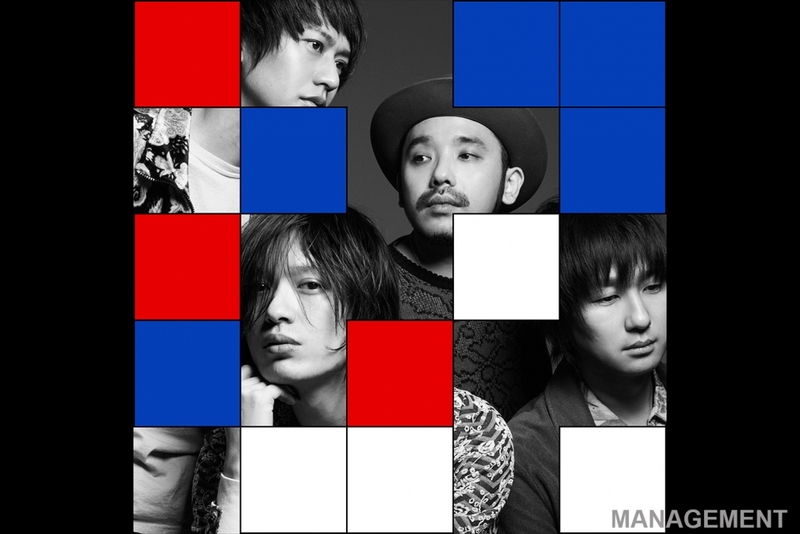 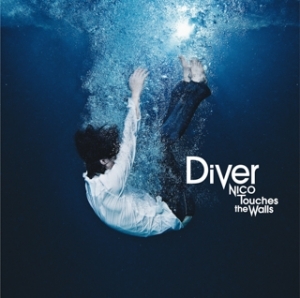 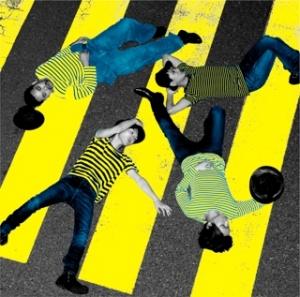 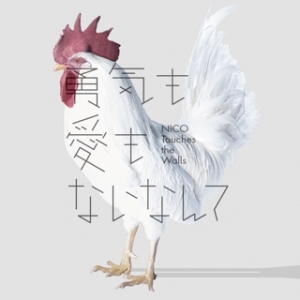 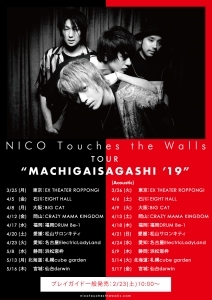 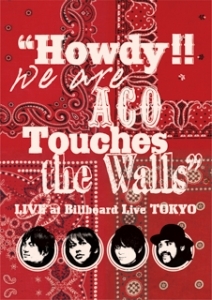 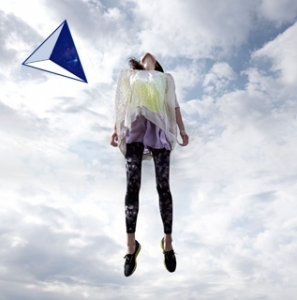 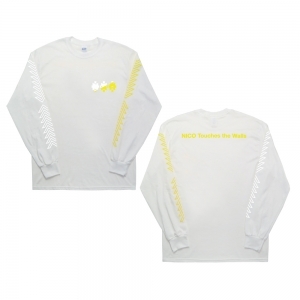 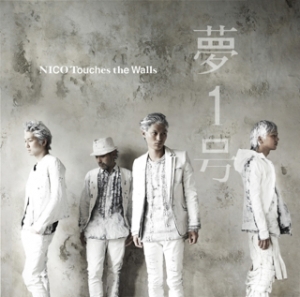 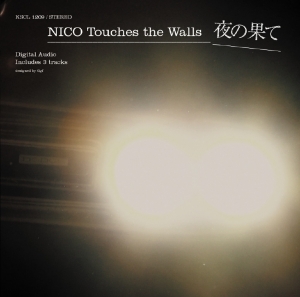 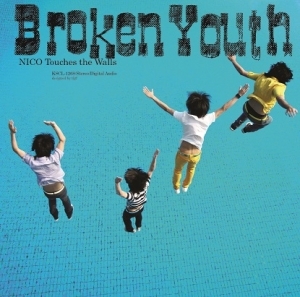 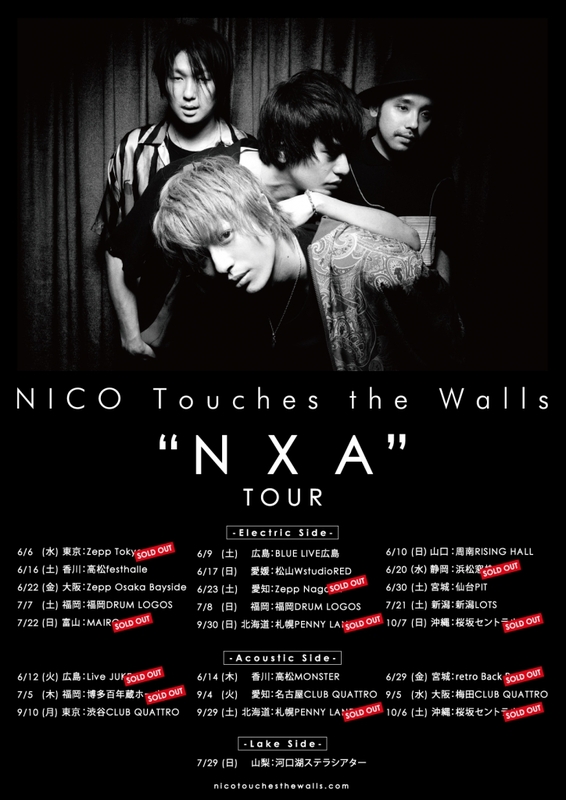 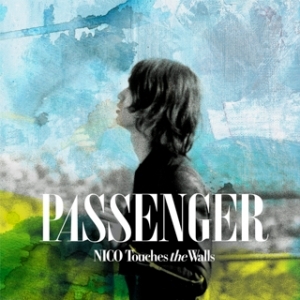 12月6日にNICO Touches the Walls 約1年ぶりの新作『OYSTER -EP-』リリース決定! 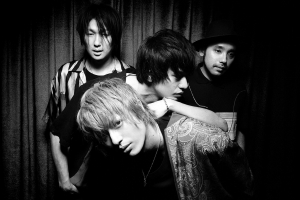 Copyright A-Sketch All Right Reserved.